Bring the atmosphere and view of the lake to your home with this Loon Lake Summer Seasonal decorative Floor Mat. This mat was made to be used indoors or outdoors. 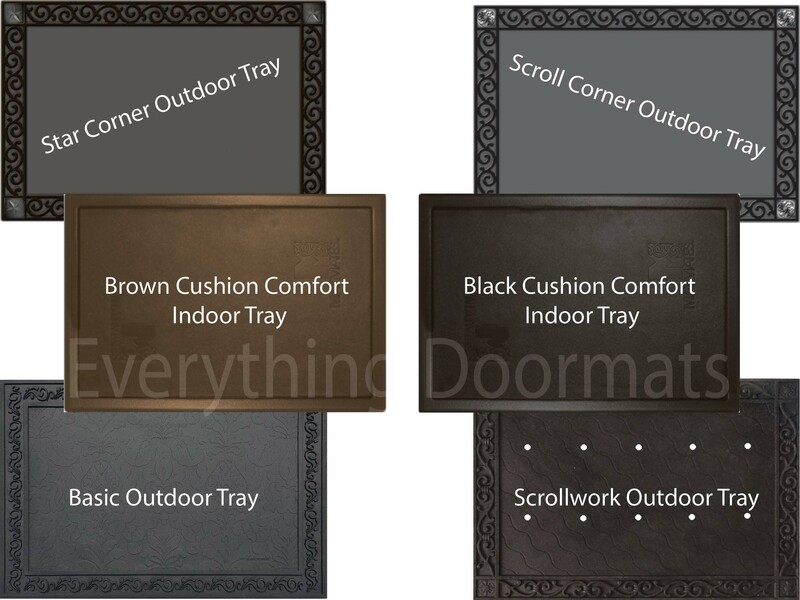 You can pair it with our outdoor tray for a classy upscale look to your mat, or add it to our indoor tray for relief on your back and knees during long standing periods. The recycled rubber back of the mat is environmentally friendly and slip resistant on almost all floor surfaces. Display your mat in the kitchen, at the door, or at the cabin. Durable enough to endure just about any weather condition. The exquisite color and clear wording makes your mat fit for any environment. Use it on the front porch, in your office, in the den and many other places. Cleaning your mat is not difficult, you can see our Cleaning and Care Page. This Loon Lake Doormat is 18" x 30" when used as a stand-alone mat. Note: The outdoor trays and cushion comfort trays are sold separately.